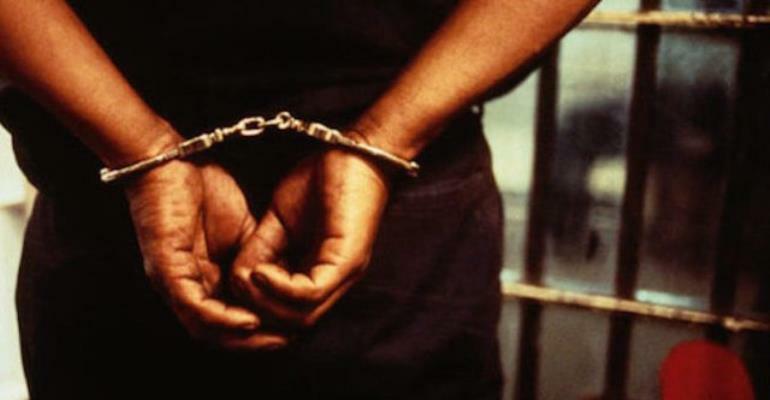 Four persons who allegedly kidnapped a 23-year-old hairdresser at Nungua Coco Beach in Accra on Friday appeared before an Accra Circuit Court. The four alleged that the victim’s brother had stolen their iPhone six plus, an Infinix phone, a Samsung phone and an HP laptop hence their decision to kidnap the victim for his brother to return those items. They have denied all the charges before the court presided over by Rita Abrokwah Doko. The prosecution said the accused resides in the same building but different apartment at Klagon and on March 18, this year, Nelson, Adesowa and Victor went to the Nungua Coco Beach and kidnapped the victim into a taxi cab and sent her to Adesowa’s room at Klagon. According to the prosecution, the accused persons warned the victim to produce his brother known as Elijah Moses whom they claimed had stolen their items. The prosecution said one Treasure, the victim’s friend informed the complainant who in turn reported the matter to the Police. He said at about 9.30 pm on the same day, the four accused persons were nabbed by the Police. The prosecution said 30-minutes after the arrest the accused led the Police to where the victim was being kept, where Konadu who had the keys to the place opened the door of the room and victim was rescued.